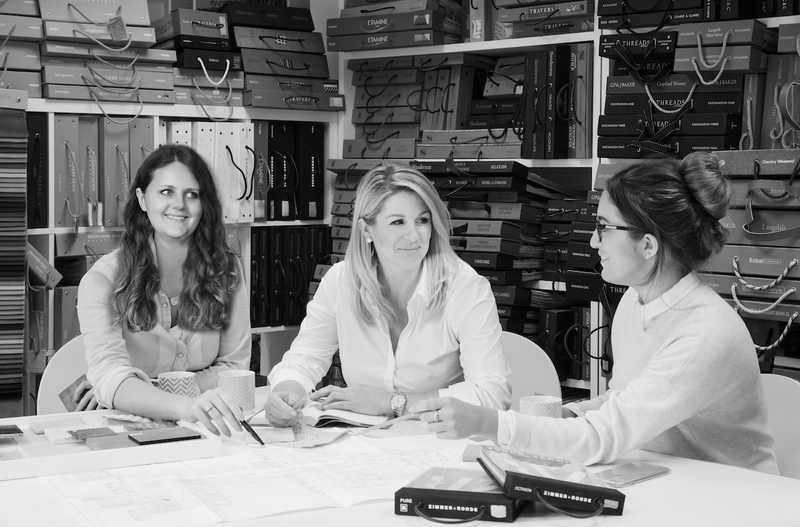 MANAGING DIRECTOR Jen has worked in the architecture and interior design industry since graduating from Edinburgh College of Art in Interior Architecture. Passionate and focused with entrepreneurial spirit, she founded Bernard Interiors in 2008. Over the last 10 years, Jen has earned an enviable reputation for designing exceptional interiors, with a tailored approach, delivered on time and on budget. 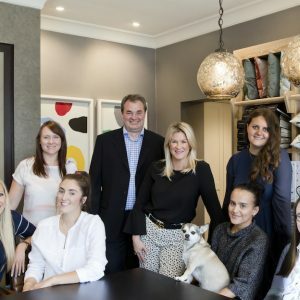 Her natural ability to put clients at ease, along with her infectious energy, creativity and effortless attention to detail are the driving force behind the success of Bernard Interiors. 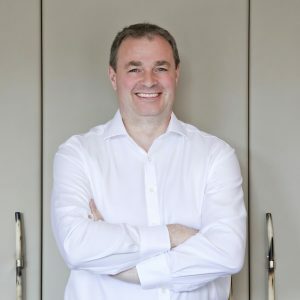 OPERATIONS MANAGER During the course of the past 30 years Les has accrued a wealth of experience in some of the North of England’s most successful and iconic businesses. He is a qualified finance professional and has augmented his skill sets from years of collaboration at board level, formulating strategy and instilling operational excellence in manufacturing, retail and professional service sectors, both home and abroad. Les is firmly focused on driving efficiency and developing operational innovation required for the continued strategic growth of the business, whilst at the same time maintaining its exceptional quality of individual client service. We are a dedicated team of like-minded individuals who are knowledgeable, responsive and entirely reliable. Our focus is to deliver projects that encapsulate our client’s vision and aspirations. 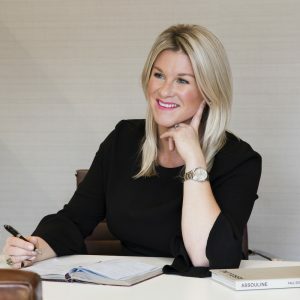 Using our wealth of expertise and combined experience, our success is built on delivering an outstanding, confidential and personable experience. We are passionate about design and passionate about delivery. We are a dedicated team of like minded individuals with a ‘can do’ approach. Everything we do is tailored to the vision of our clients with impeccable attention to detail. Building strong relationships with everyone we work with is key to delivering exceptional design.